Do you need a professionally designed Business Card for your company? We can design your company business cards today! We can also recreate artwork and reproduce current business cards if necessary. We can have Business Cards delivered in less than a week. • I can take your current logo or design and continue the look onto your business card. If you don’t have a logo or particular look we can still come up with design ideas to enhance your company. • Take the time to create your business card to reflect your brand. Wow clients with a professional business card. Call Design by Splash, Westminster today. Get your Business Card Design and Printed Today. 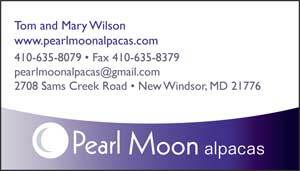 Call Morgan Yuenger at 410-871-9227.